Bidcorp presents comparatively good value relative to international peers. At R290, the stock trades on a forward PE of 20x and EV/EBITDA of 12,7x. Sysco, a major US foodservice stock, at $75 is on a forward PE of 28x, that is 40% higher than Bidcorp. 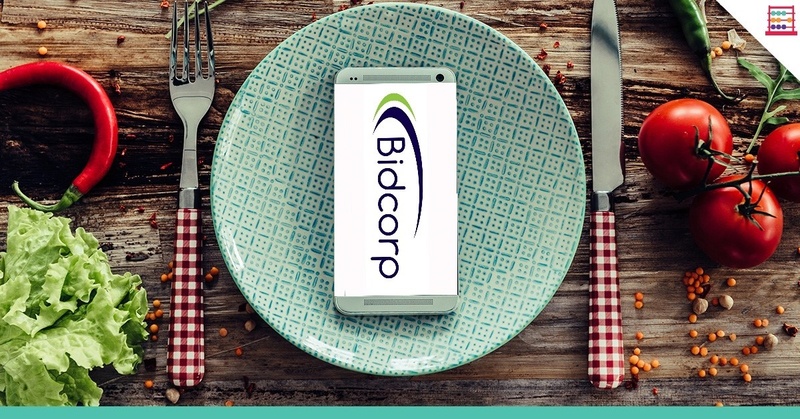 Outside of the US, Bidcorp is one of the larger foodservice businesses. Moreover, Sysco earnings growth will be lower than Bidcorp and the balance sheet is stretched. Bidcorp has a low debt to equity ratio of 13%, a chunky EBITDA interest cover of 31x, and big headroom to use that strength to good effect. Full year results were of good quality and headwinds in Asia were offset by some very pleasing performances elsewhere. At an uncertain time, Bidcorp offers line of site on earnings, with growth estimated to top 10% in F2019. Given that the Group trades in mostly hard currencies in low inflation markets, that is good real growth. South Africa is roughly 10% of Group revenue with Australian dollar, euro, pound, New Zealand dollar, Chinese yuan and Hong Kong dollar among various other currencies giving diversity across geographies. I have fair value at R320. Undervalued Offshore Opportunity on Rand Strength.